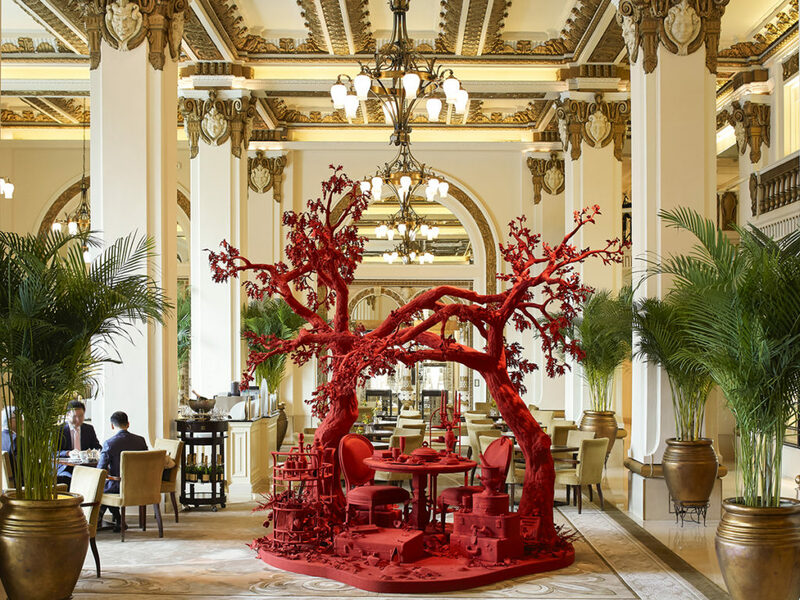 The Peninsula Hotels has launched Art in Resonance, a multi-year global contemporary art program. 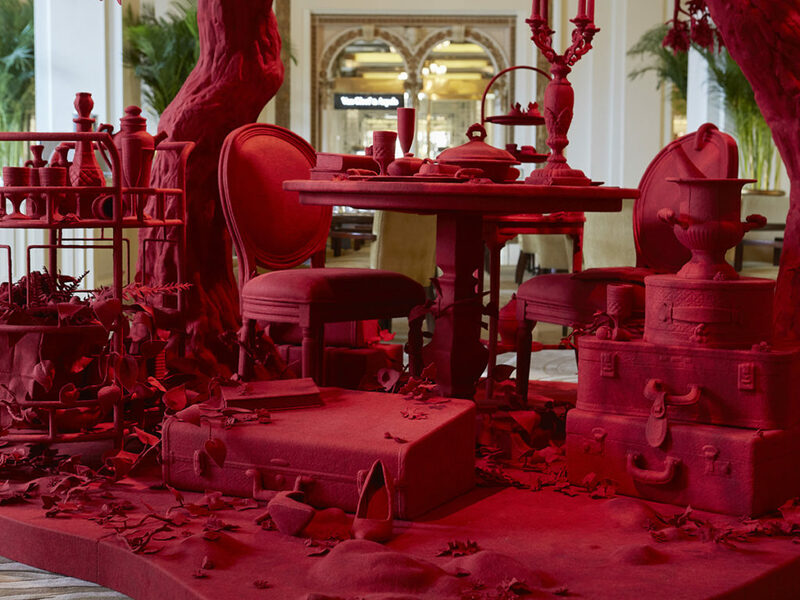 In a continuation of the group’s ethos of innovation, The Peninsula Hotels has worked alongside curators Isolde Brielmaier and Bettina Prentice to commission work from artists who are poetically pushing the boundaries of their mediums and engaging the senses in works that will inspire and enchant visitors. From now until June 21, visitors and guests at The Peninsula Hong Kong can enjoy installations by Janet Echelman, whose artwork floats above the historic forecourt of the hotel; Timothy Paul Myers, whose inspired piece, situated in the hotel’s lobby, aims to conjure personal memories; Iván Navarro, whose interplay of space and light encourages its audience to reimagine the concept of home; and an intriguing architectural space, designed by Zhi-gang Lu and teams at MINAX and Minaxdo, which offers visitors a unique private dining venue. “The piece is from the same body of work as the One Teahouse we unveiled last year. This body of work has its roots in the traditional ‘wooden work,’ which is a Chinese cultural treasure. 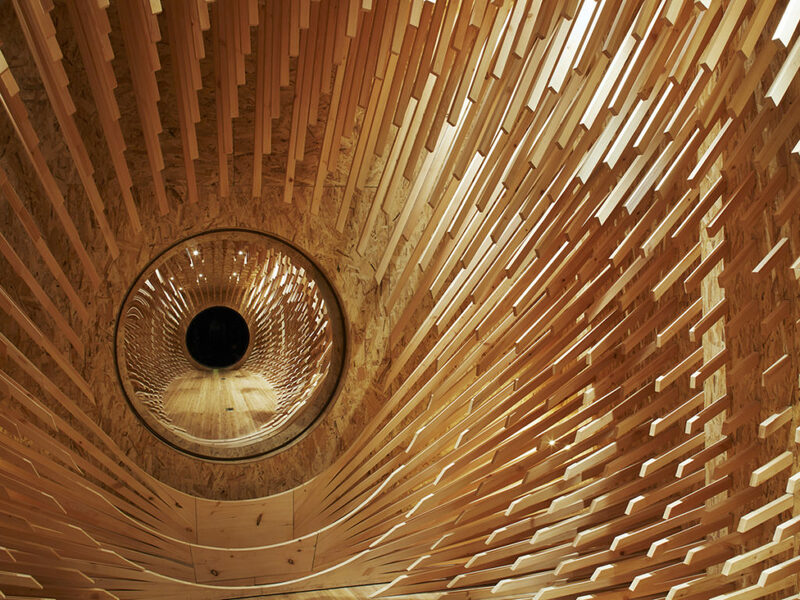 With traditional materials used in innovative structures, we try to express beauty through our practice that will resonate across different cultures,” Lu said. 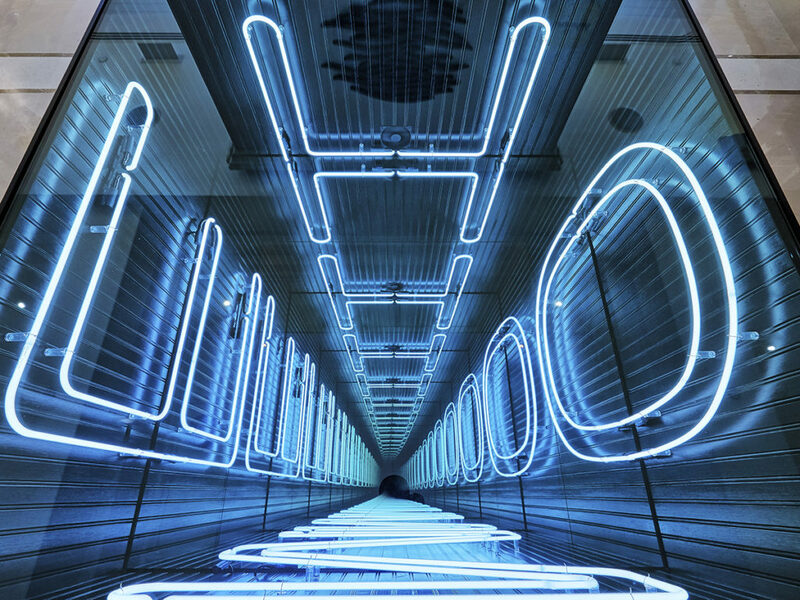 A selection of pieces from the Hong Kong launch will travel to The Peninsula Paris in the fall, where they will be joined by additional, newly commissioned installations from local artists. This spring and autumn cadence will be replicated each year, as the program travels and grows between The Peninsula’s 10 locations and hotels under development in London, Istanbul and Yangon. “The number ‘1.26’ within the title refers to the number of microseconds that the day was shortened when earth’s mass shifted, thus speeding up the rotation of one day. This work examines the complex interaction of the many systems of our physical world with one another and our experience of time. I hope that it will spark conversations about the systems that connect us all and our shared humanity,” Echelman said. 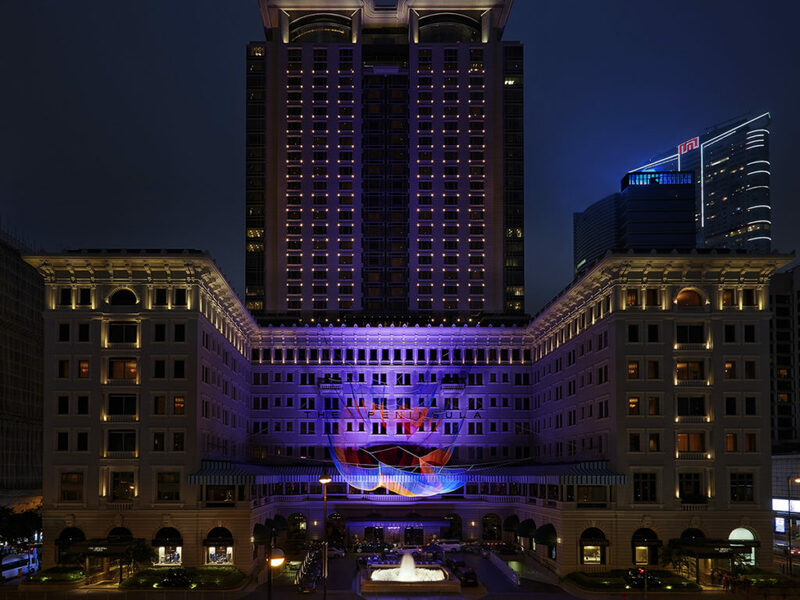 Since its founding, The Peninsula Hotels has been committed to promoting the rich and vibrant cultural aspects of the destination cities in which it resides, hosting local artists as part of its Artist in Residence program, which is designed to support emerging artists, while also providing guests access to culturally representative pieces. “Art in Resonance” references the program and reflects a deeper commitment from The Peninsula Hotels to engage with the artistic sphere, not only as a venue but as an originator and innovator of culture. 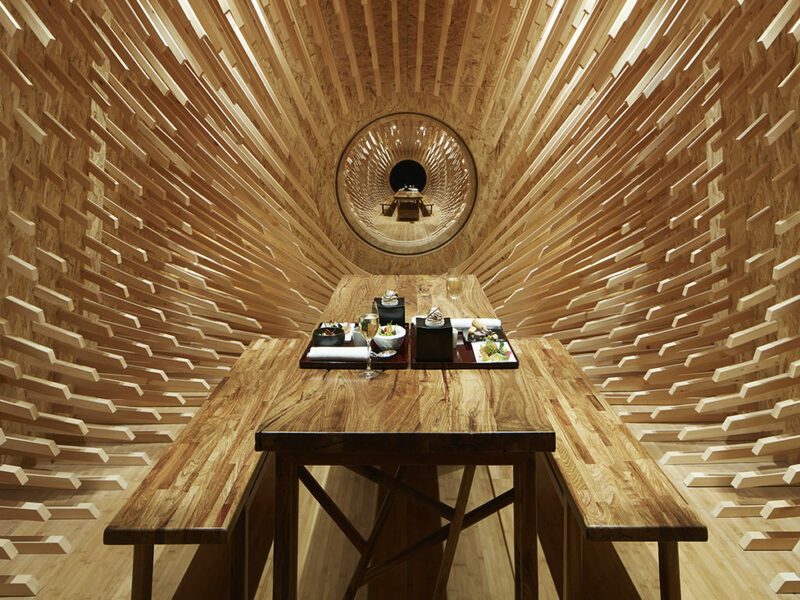 To continue the celebrations around the launch of Art in Resonance over the coming months—and further enable guests and visitors to interact with the art pieces on show—The Peninsula Hong Kong offers a zen-inspired private dining experience, served within Zhi-gang Lu’s art piece “The Wonder Room.” Crafted using meticulous woodworking techniques, this complex egg-shaped structure is a modern take on the traditional Chinese teahouse and is designed to help all who enter quieten their minds and reconnect with themselves and each other, away from Hong Kong’s bustle. For those who simply can’t get enough of Hong Kong’s inspirational skyline, the restaurant in the sky, Felix, has launched the beguiling Felix Five Senses Art Experience menu. Designed by Chef Juan Gomez, it promises to give pleasure to the five senses of taste, sight, touch, sound and smell, with liberal doses of playfulness, all set against the backdrop of the Victoria Harbor.